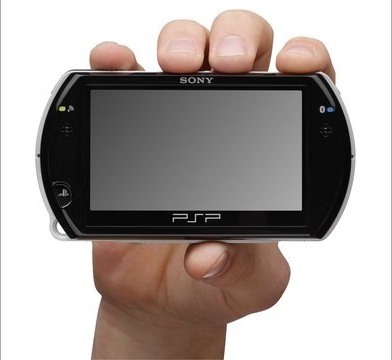 Home» Posts tagged "Mini Games"
Sony has announced that the PSP will be getting new ‘mini’ titles this year, with the launch of the PSP Go! in October. The announcement was made earlier today at their GamesCom Press Conference. “Minis” is new section on PlayStation Store that offers a range of all-new downloadable games for PSP. Available exclusively via digital distribution, “minis” will have a 100MB size limit.